Invisalign can help you achieve straighter teeth in a discreet and more comfortable way than the self-consciousness that often accompanies treatment with metal braces. This system of clear, removable teeth aligners is virtually invisible on your teeth and can help you reach your goals with less of the hassle associated with other orthodontic methods. Invisalign can be a great way to address lifelong problems you may have had with your teeth, without anyone even noticing you are undergoing treatment. What concerns can Invisalign® treat? Invisalign can address a wide range of issues and can suit the goals of many different types of patients. For instance, Invisalign can usually treat overbites, underbites, crossbites, gap teeth, open bites, crowded teeth, and general asymmetry. While not every person will be an ideal candidate for this technique, Invisalign is very versatile and can accomplish the desired outcome in many cases. 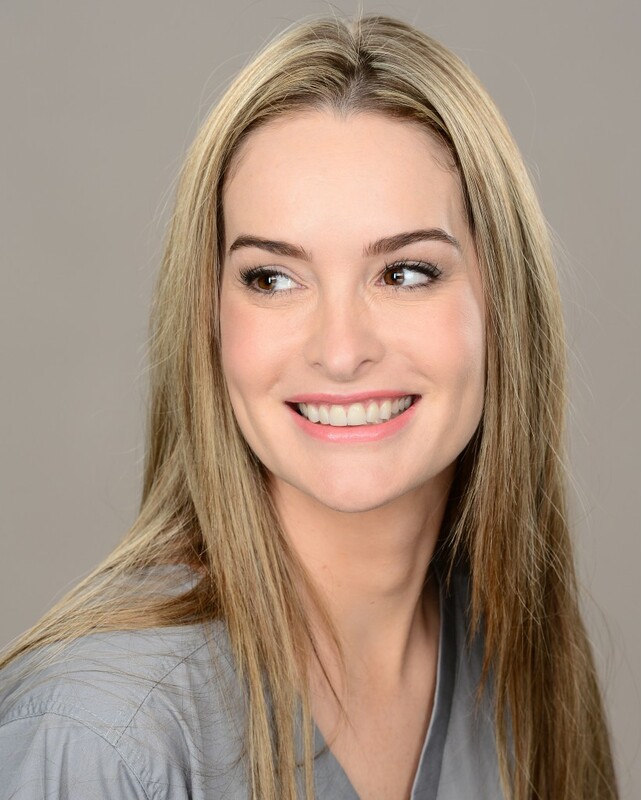 We will evaluate your concerns and discuss your interests to arrive at a personalised treatment plan using the optimal teeth-straightening technique. If you have any questions about why the method we recommend is advised, we will be happy to answer those and provide additional guidance. How does Invisalign® compare with traditional metal braces? Both Invisalign and traditional metal braces can address a wide range of concerns, and the right approach will depend on the severity of your dental asymmetry, lifestyle preferences, and other factors. We will review all your options during your initial consultation, so that you can make the best decision for you. After our experienced Invisalign cosmetic dentist has evaluated your teeth and determined that Invisalign can be a good option for your needs, they will create an impression of your teeth to serve as a precise guide for the creation of the teeth aligners. Once the custom-designed Invisalign clear teeth aligners have been made, you will be provided with a series of them to take home. You will wear the first set of aligners for about two weeks, after which you will replace them with the next set of aligners in the series. Each aligner is slightly modified from the one before, allowing for a gradual progression of teeth movement into a more desirable position. The custom-made aligners apply gentle pressure to the individual teeth that sit out of alignment. Each aligner moves the teeth a little bit closer over the course of one to two weeks, after which point you will move on to the next tray in the series. Since minor adjustments are made each time, your discomfort is kept to a minimum. The number of aligners you will need to use will depend on your treatment plan, and we will discuss the anticipated time frame with you at your first appointment. The best way to stay on target with the goal is to wear the aligner for at least 22 hours a day, or whenever you are not eating or brushing your teeth. The Invisalign clear teeth aligners can be removed while you eat, drink and clean your teeth each day. The entire treatment process typically takes about 9 to 15 months to achieve the best results. That said, everyone’s experience is unique. Your treatment may take longer or shorter than this estimate depending on your needs and goals. We will be with you throughout the process to ensure the ideal outcome and a lasting, beautiful smile. To further hasten the results of the Invisalign® procedure, we also offer AcceleDent Aura. This innovative dental technology uses gentle vibrations to help shift the position of your teeth in less time—often reducing the length of treatment by as much as 50 per cent. The mechanism behind the vibrations is known as SoftPulse™ Technology, and it enhances the gradual remodelling of your oral structures. To more rapidly achieve straighter teeth, place the AcceleDent Aura mouthpiece around the Invisalign® tray, bite down softly, and activate the appliance. Continue for 20 minutes and repeat each day for optimal results. Our friendly and knowledgeable team will be happy to tell you more about AcceleDent Aura and show you how simple it is to use during your initial consultation. Invisalign can be an effective and much less noticeable option for patients who want to straighten their teeth and improve the appearance of their smile, without having to suffer the drawbacks of metal braces. In some cases, Invisalign can be a more affordable way to straighten teeth than traditional metal braces; however, this will depend on your singular treatment plan. In general, this procedure can range in price from about $4,500 to around $10,000. Cost can be a concern for many people, and we offer a range of payment options designed with your convenience in mind. Capable of addressing a wide range of dental concerns, Invisalign is a popular teeth-straightening system that offers a wide range of benefits. Invisalign uses a series of clear, removable aligners to gradually move teeth into the desired position and give patients a straighter, more beautiful smile. In addition to crooked teeth, Invisalign can often correct crowded teeth, gaps between teeth, and other forms of misalignment such as overbite, underbite, and crossbite. During your initial consultation, one of our skilled dentists will develop a customised Invisalign treatment plan based on your dental needs and goals. We will also take this time to discuss the cost of the procedure, which will vary depending on your unique concerns. No two smiles are alike, and we make every effort to ensure your outcome is as planned. Our friendly and knowledgeable dental team will provide additional details during your pressure-free appointment. We understand you may need time to make a decision, and fees associated with your plan will be discussed prior to beginning any treatment. Changing the orientation and location of the teeth requires a great deal of knowledge about oral structures to provide the best and safest outcome. When searching for an Invisalign dentist, you will want to ask them about their experience and how often they perform treatment to determine if they have the skill necessary to address your concerns. 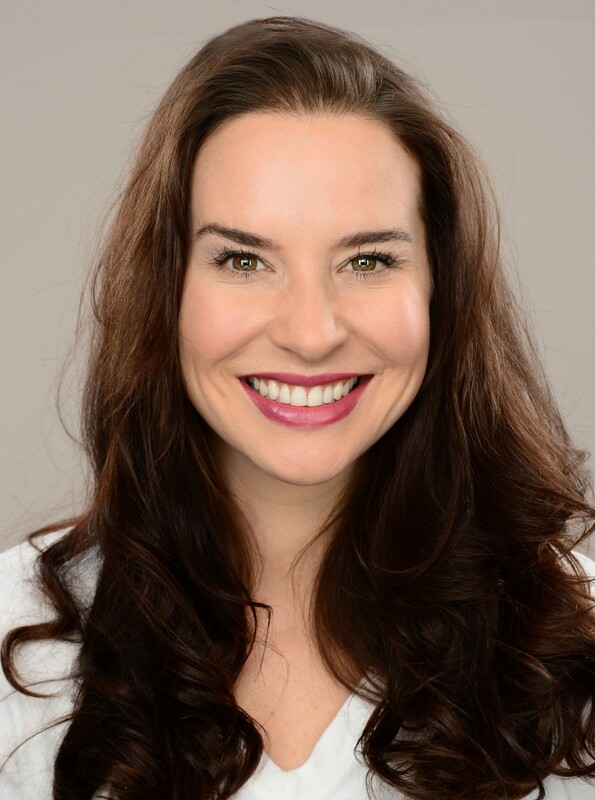 Dr Natalie Dumer has extensive training in orthodontics and dentistry, giving her the know-how to deliver exceptional results. She also offers a kind, compassionate demeanor so patients of all ages can feel comfortable straightening their smiles in her care. Invisalign Teen is just like traditional Invisalign, except it’s designed for our younger patients. For teenagers and young adults, Invisalign Teen can help reposition the teeth, straighten the smile, and provide a more comfortable and functional bite. And just like original Invisalign, Invisalign Teen uses a series of clear removable aligners that gradually shift the errant teeth into the desired location. Are there any alternatives to Invisalign®? We want to help you find the most appropriate orthodontic treatment for your needs and goals. In many cases, that could mean Invisalign, but for some patients traditional metal braces or another straightening system may offer the optimal outcome. During your initial consultation, we will evaluate your oral structures, discuss your preferences and lifestyle, and work with you to find a great solution. As one of the most popular and effective ways to straighten teeth, Invisalign can help you improve your smile more discreetly and comfortably than ever. To help you decide if this treatment is right for you, our experienced cosmetic dentists have answered some frequently asked questions (FAQs) about Invisalign. If you have additional inquiries, we invite you to reach out to our friendly and knowledgeable team to schedule a consultation. Are Invisalign® aligners completely invisible? Invisalign is designed to be very discreet and inconspicuous when worn. The aligners are transparent so your natural teeth can be seen through them, and they don’t have any metal pieces to obscure your smile during treatment. That said, they are not entirely invisible, and some people may be able to see that you are wearing the aligners if they look closely. Most patients report, however, that others do not typically notice the aligners as they fit snugly against the teeth. We can show you how clear the aligners are during your initial consultation. 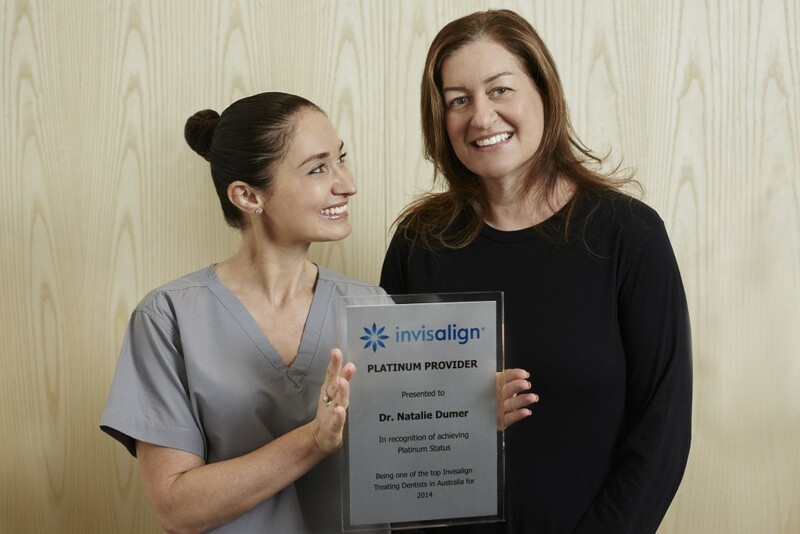 What are the aligner trays made of? Each tray is made from a clear thermoplastic material that is durable, easy to clean, and customised to fit your needs. If you’ve ever used teeth whitening trays, the aligners resemble them in many ways. How long will I have to wear each tray? How long does treatment last? Every treatment plan is unique, but in general each aligner tray should be worn for two weeks (unless your dentist recommends otherwise) and then you can move on to the next tray in the series. Aligners should be worn as often as possible, ideally 22 hours a day, and removed only for eating, drinking, brushing, and flossing. The length of treatment will depend on your individual needs and how committed you are to wearing the aligners as directed. Most patients can achieve their goals in as little as nine to 15 months. We will give you a more specific range during your first visit. How do I clean the Invisalign® aligners? Caring for your Invisalign trays is very simple. We recommend brushing them with your toothbrush while running them under warm (not hot) water. You should brush them every time you remove them from your mouth to eat and drink or for oral hygiene reasons. If needed, you can use a little bit of toothpaste as well, though this may not be necessary. If you have any questions about how to keep your aligners in good shape, please don’t hesitate to contact us. Will Invisalign® affect my speech? When you first begin wearing the aligners you may experience a little bit of a lisp. As you become acclimated to the sensation of the trays, this effect should subside. Most patients find that they can speak normally with the aligners within a few days. 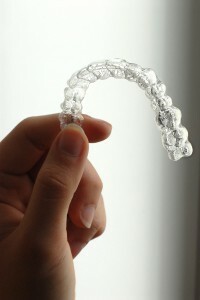 Most patients love Invisalign for its improved comfort and ease of use over traditional metal braces. That said, you may experience some minor soreness when you first wear a new aligner. Each aligner in the series is designed to gently push on the teeth that are out of alignment, which may cause some sensitivity in the first couple days of use. It should be tolerable, but you can take an over-the-counter pain reliever as needed until the sensation subsides. We believe everyone should have access to a beautiful smile. If you would like to know more about how to bring Invisalign into your budget, we can help. Contact our office to learn more about your financing options. For more information on Invisalign or if you’d like to schedule a consultation, please contact us today.